With a 6” display on the HTC Desire 12+ Dual SIM, you will be surprised how elegantly it fits in your hand. It gives you a bigger and better viewing experience to enjoy the things you love. 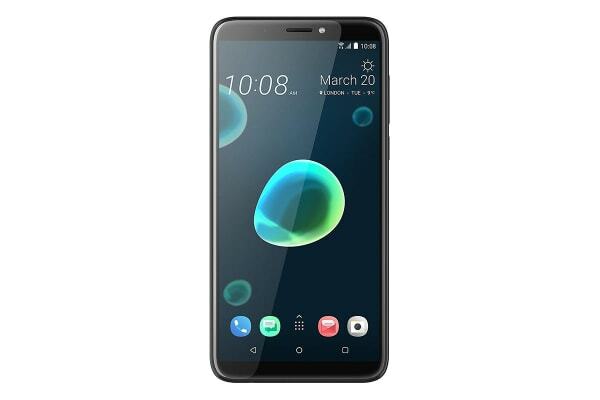 Dual cameras on HTC Desire 12+ capture multiple focal points simultaneously letting you refocus photographs after they are taken or add a bokeh effect. Bokeh mode gives you sharp foregrounds and naturally blurred backgrounds for more artistic photography. 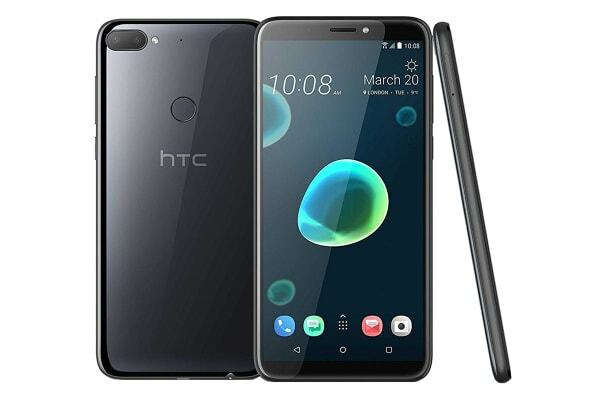 Capture beautiful and vivid photographs, day or night, with the 13MP main camera on the HTC Desire 12+. And the Phase Detection Autofocus will ensure you get clear details even if your subject is on the move. 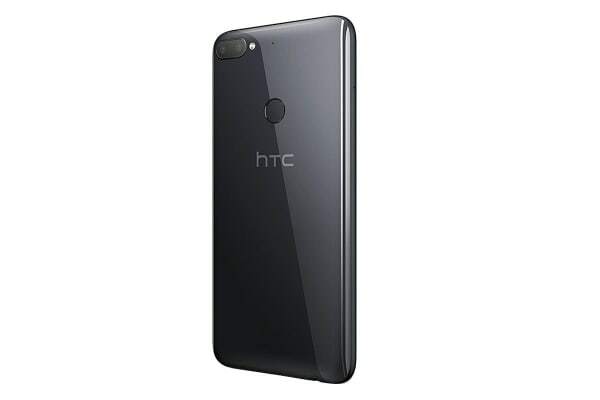 The large f/2.0 aperture in the front camera of HTC Desire 12+ lets in more light for accurate details in low light settings. Get clear and well-lit selfies, thanks to a front-facing LED flash or enjoy the soft-tone selfie light for a natural glow in any environment.